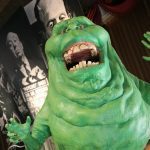 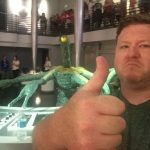 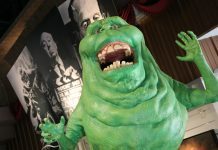 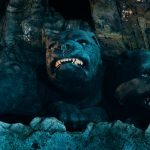 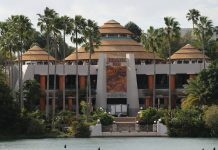 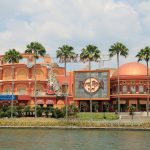 We’re back with another photo update around Universal Orlando Resort. 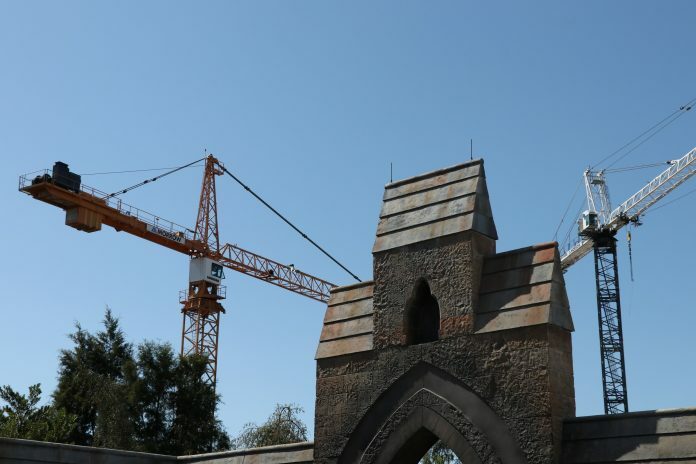 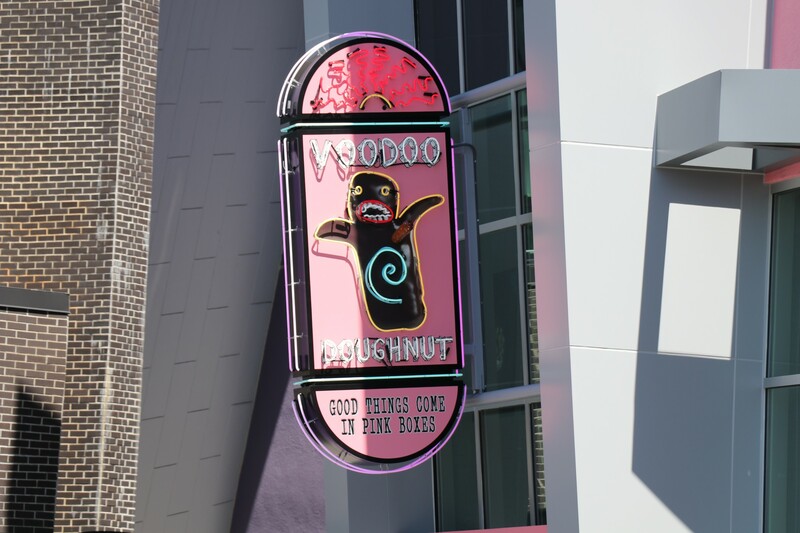 In this update, albeit brief, we’ll be taking a look at projects happening all around the Resort – including the final prep on Fast & Furious: Supercharged, Aventura Hotel, CityWalk/Voodoo Doughnut, and more! 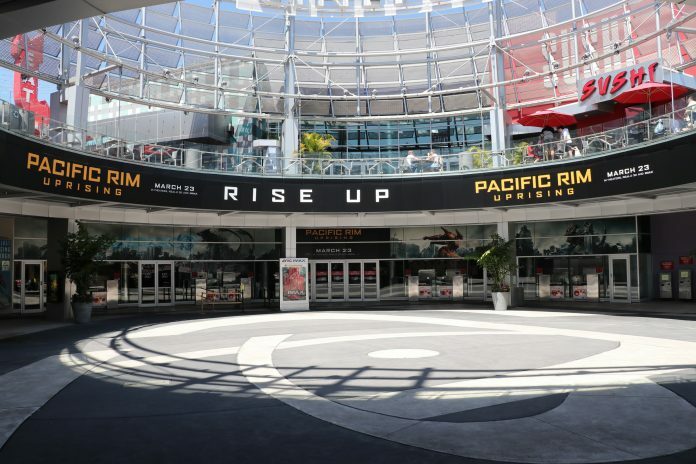 The Universal Cineplex is adorned with advertisements for Universal Pictures latest release, Pacific Rim: Uprising. 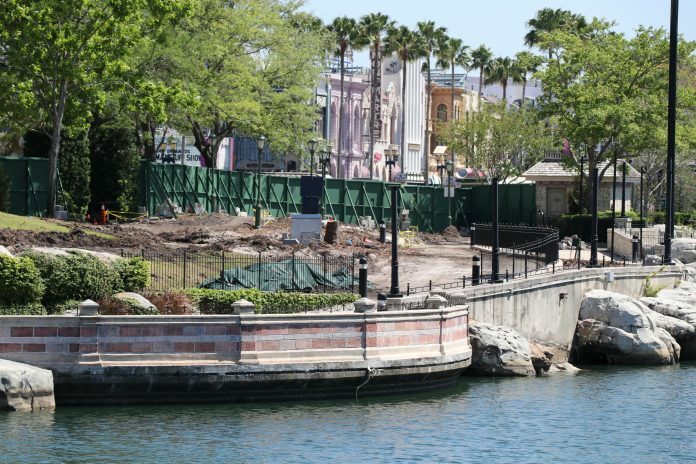 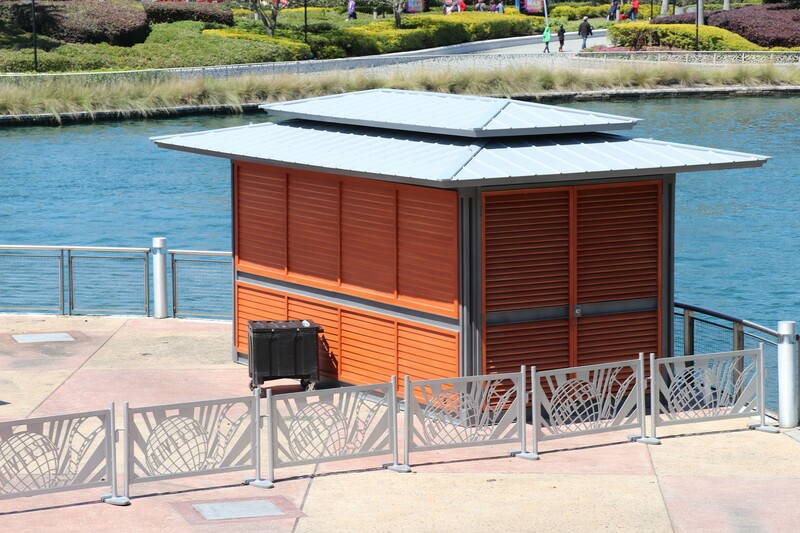 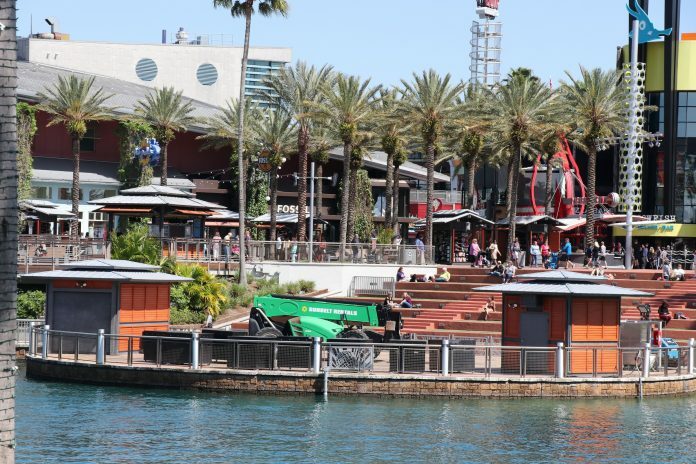 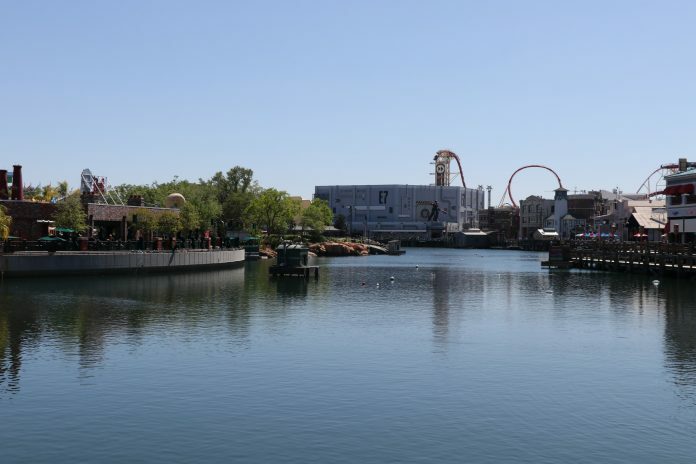 The CityWalk Stage that was used by the waterfront has been removed. 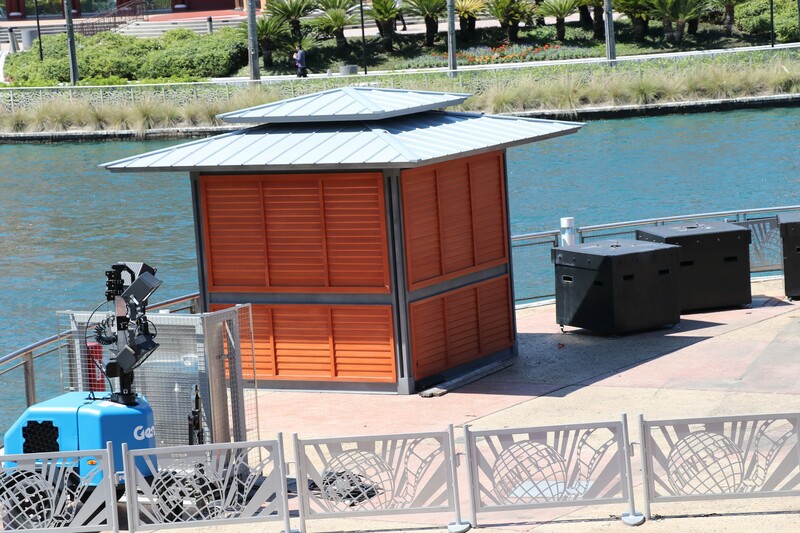 2 kiosks have appeared but we’re unsure as to what will be sold there. 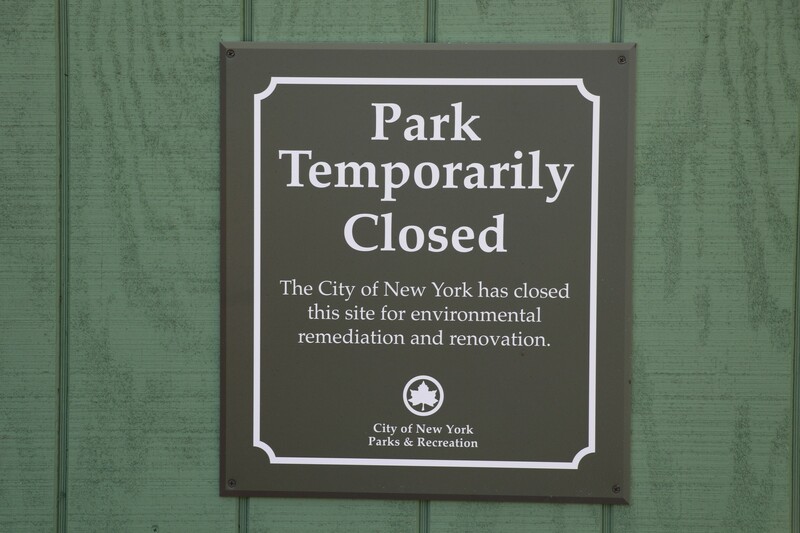 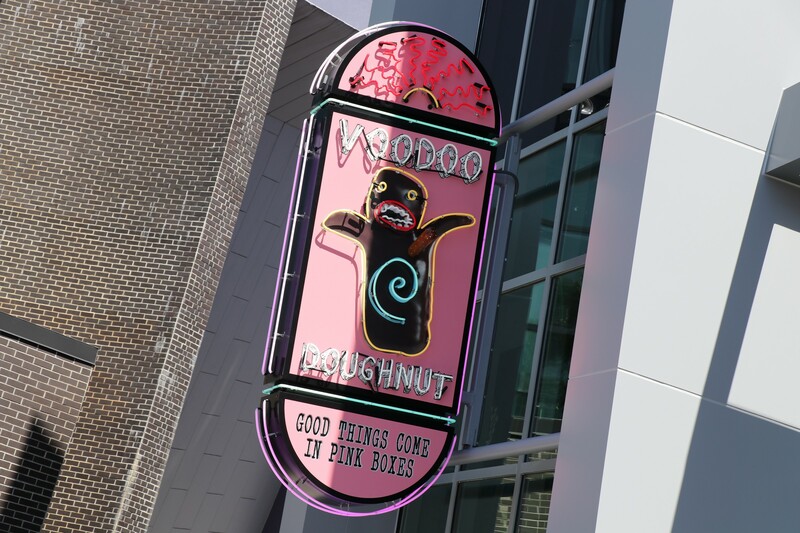 All the signs are up and construction is finished. 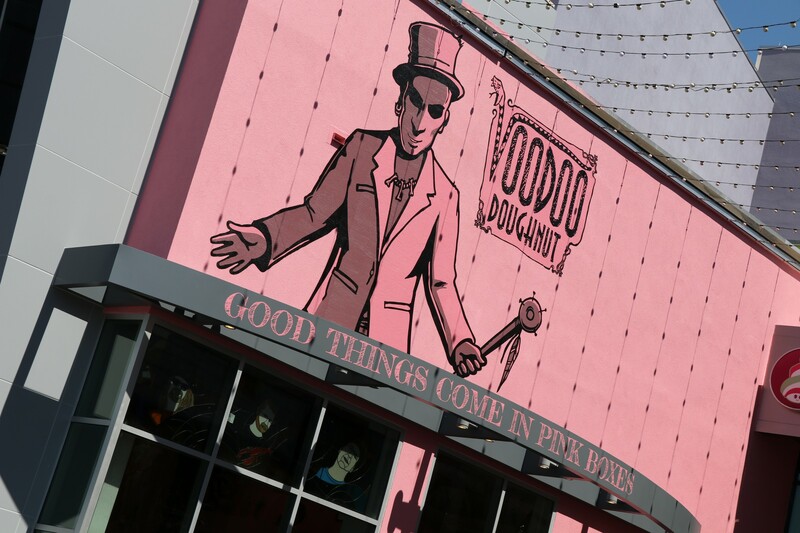 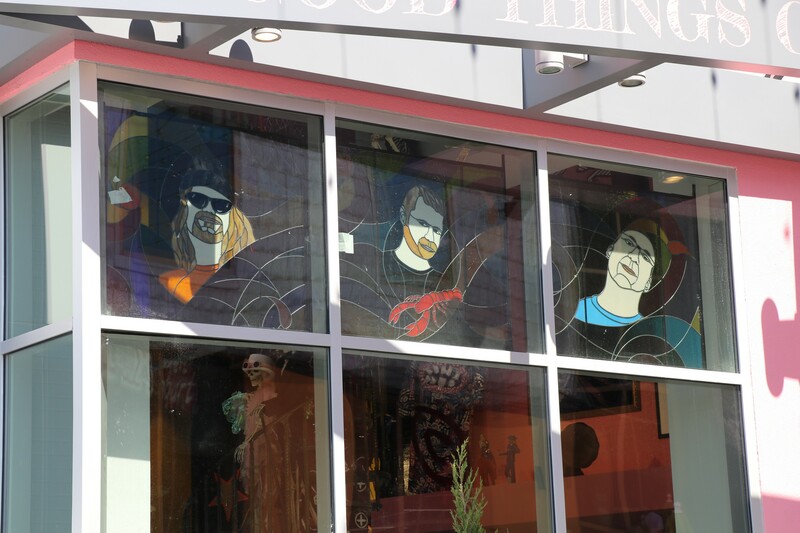 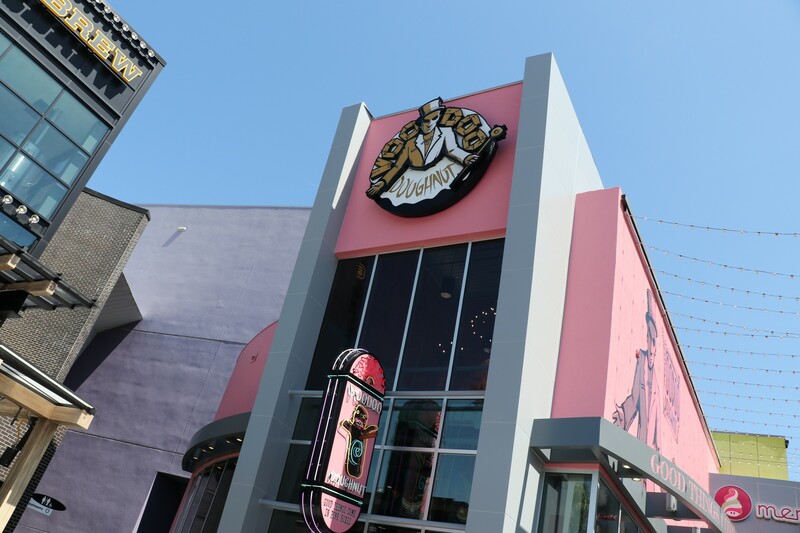 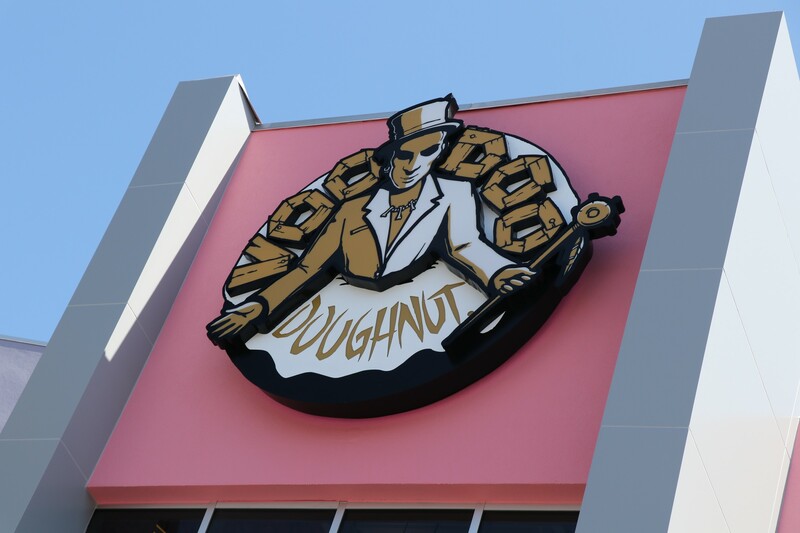 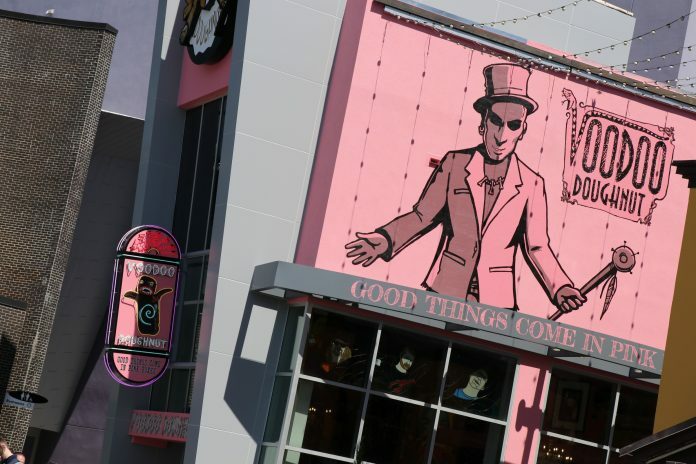 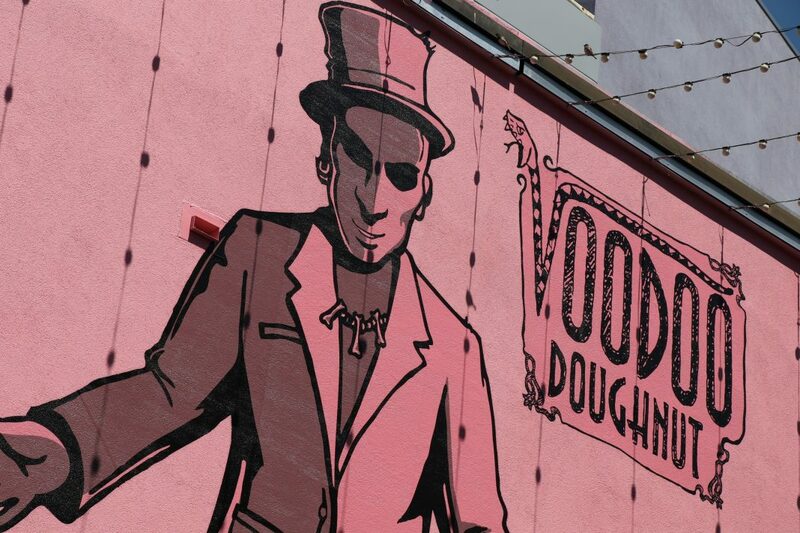 Voodoo Doughnut held a soft preview for employees so the new store should be opening up any day now. 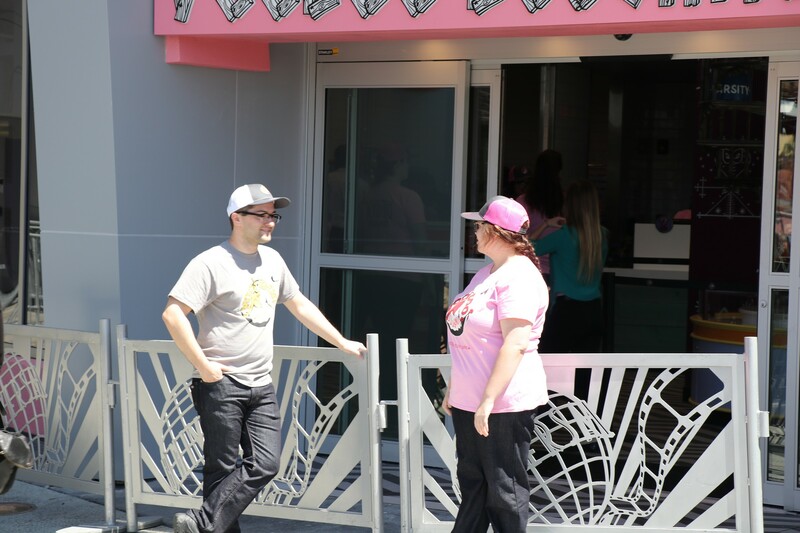 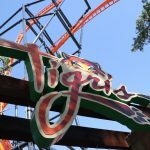 Employees were outside informing guests that it was still closed. 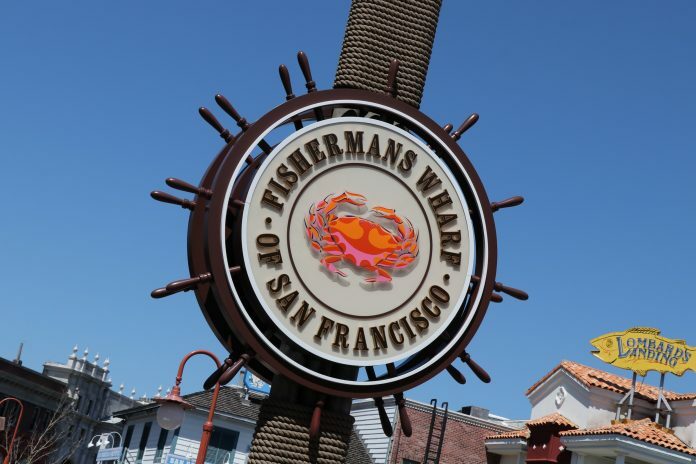 Still no word on when the attraction is set to open, but they brought back the Fishermans Wharf sign. 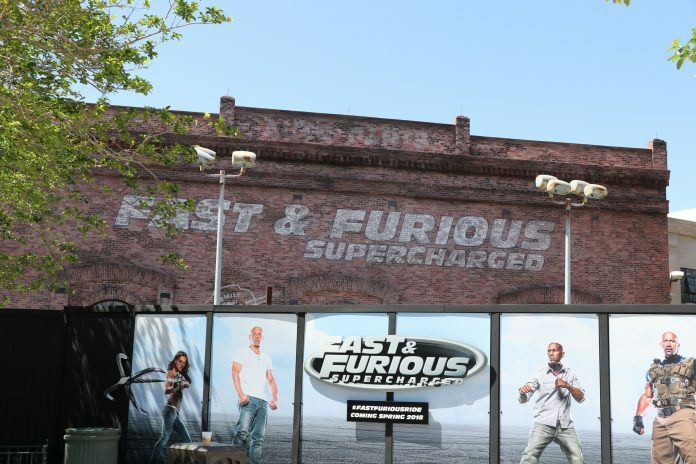 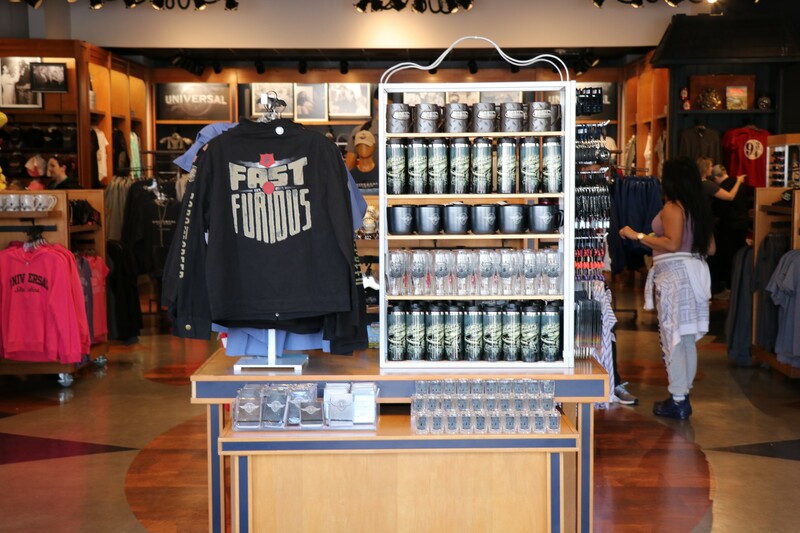 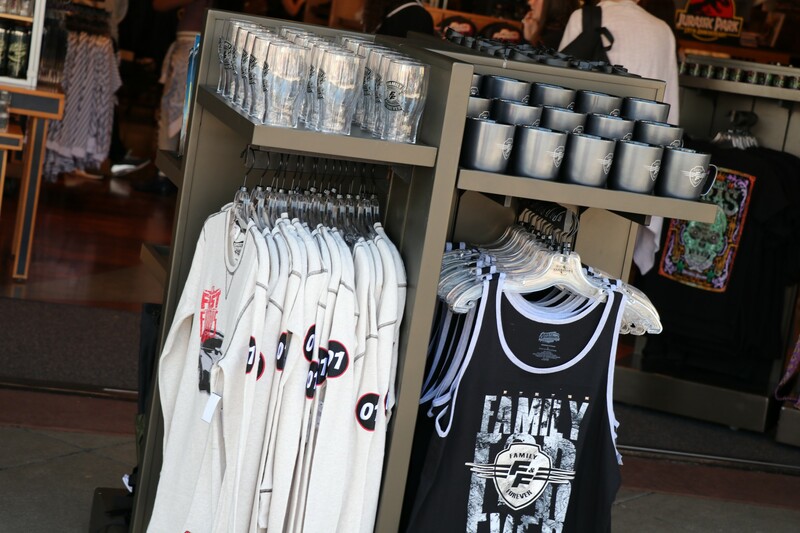 Also, Fast & Furious merchandise has made its way to the front Universal Studios Store, which may be a good indication that the ride may be opening for previews soon. In a bit of a surprise, Universal blocked off Central Park and has removed many of the trees around the area. 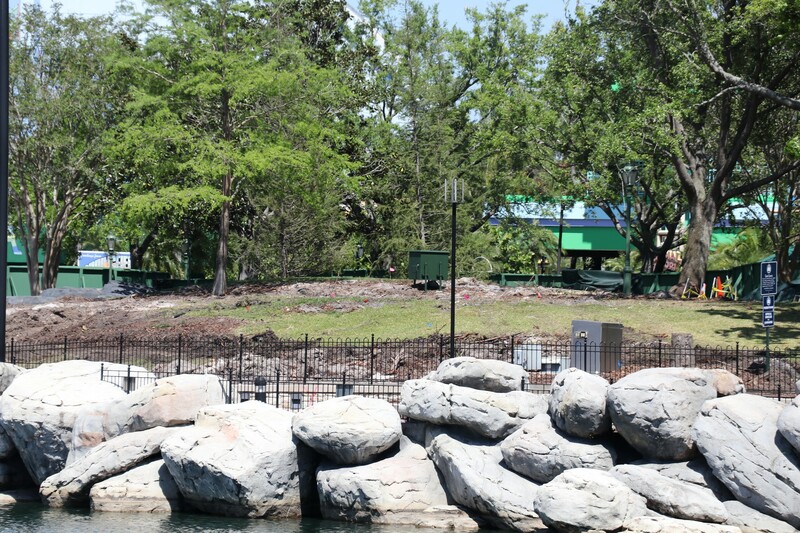 Unfortunately, details are mum about the night show – but it appears to be an effort to expand viewing areas around the lagoon. 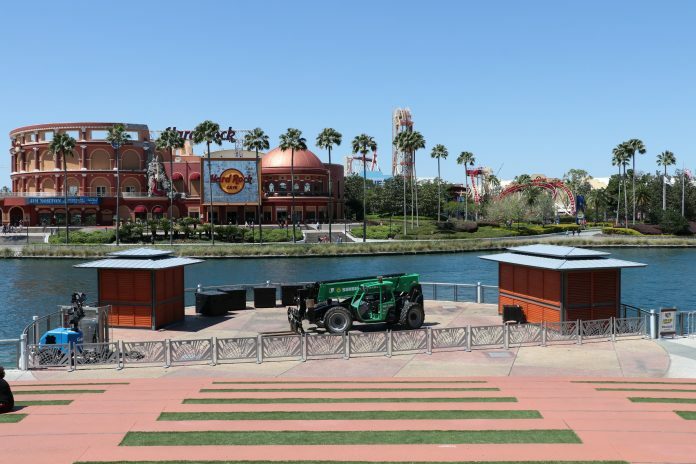 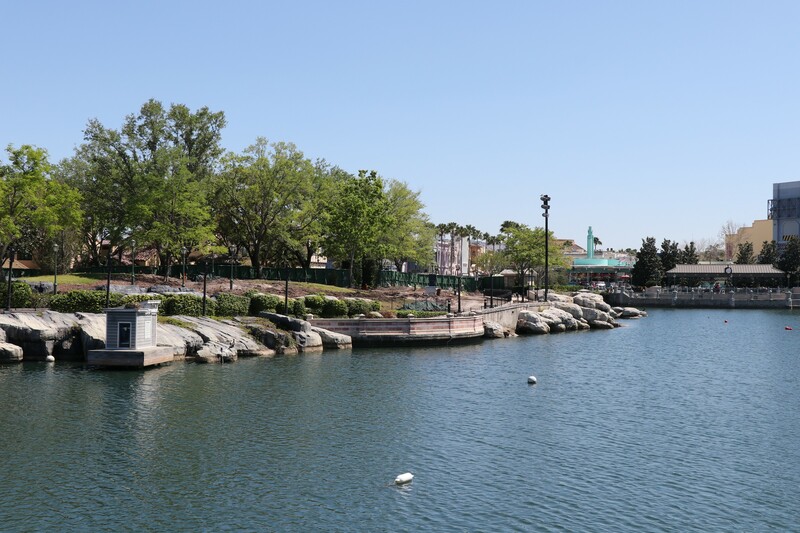 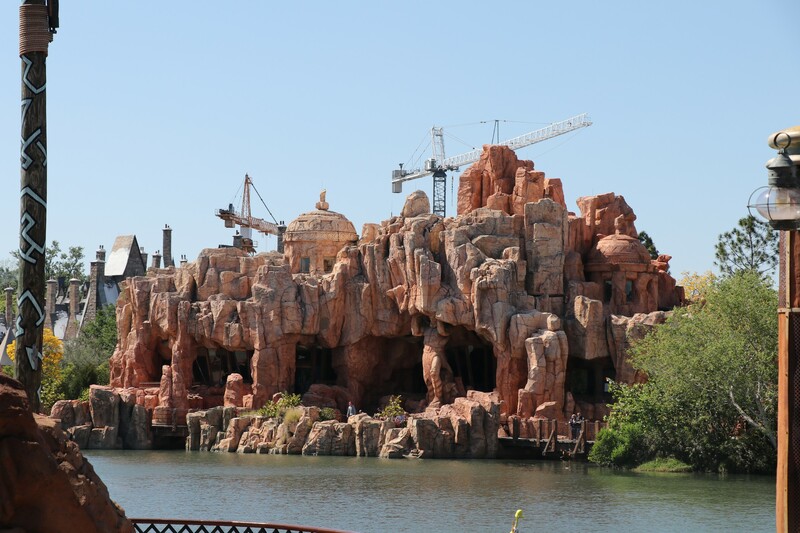 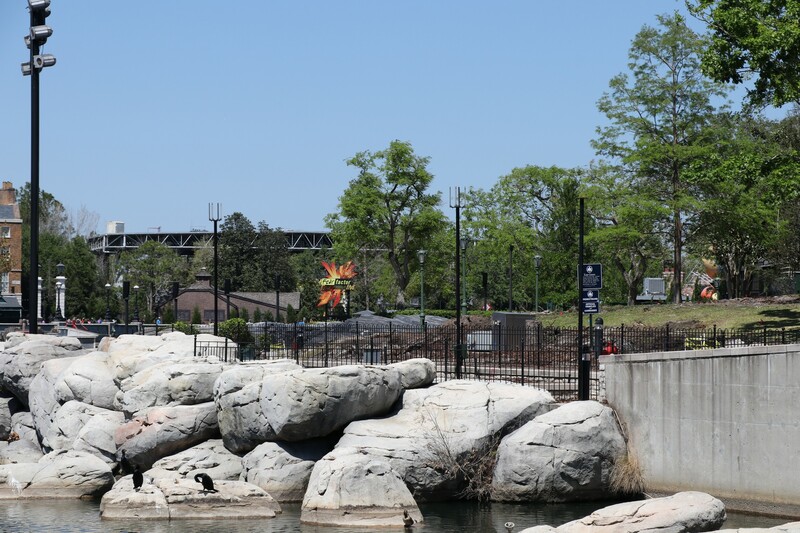 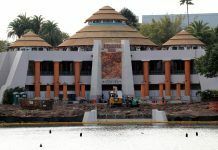 All the barges and fountains related to Cinematic Spectacular have been removed. 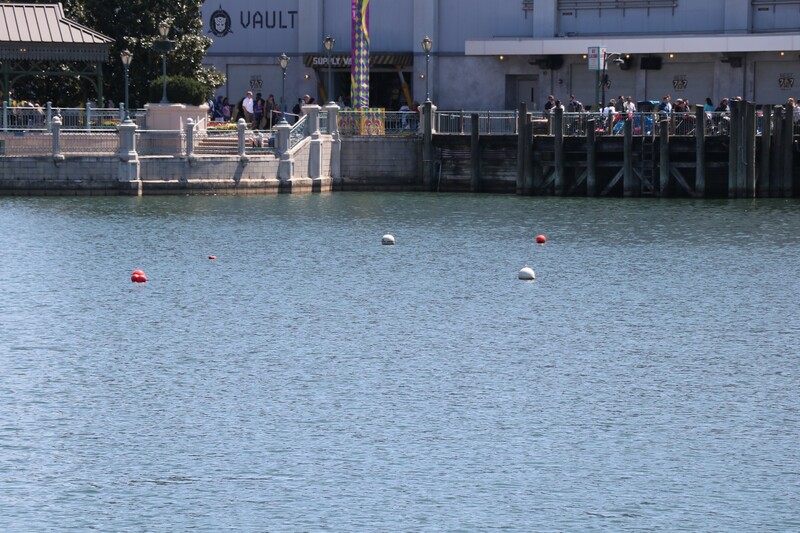 Currently, buoys are staged across the lagoon, which could be used as location markers. 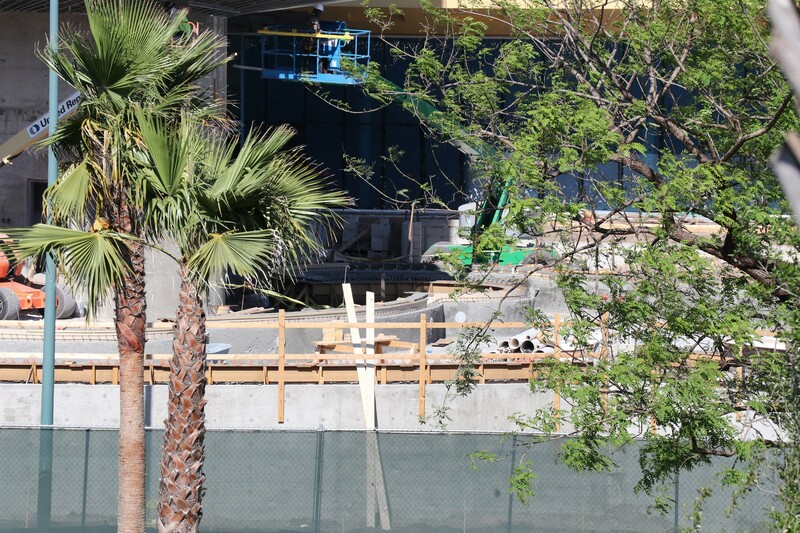 Work continues on the Harry Potter coaster. 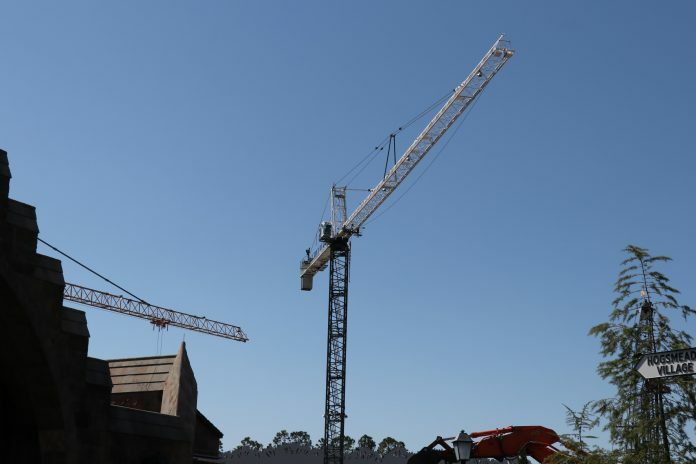 2 huge cranes can be seen throughout the resort. 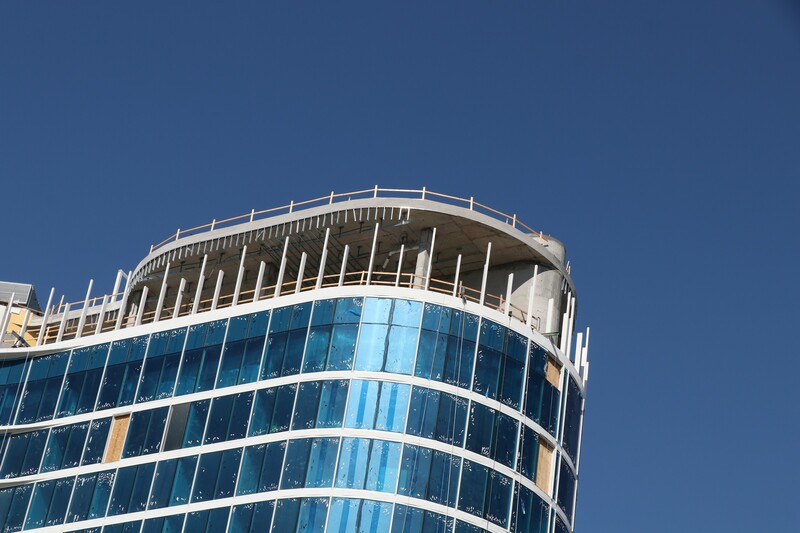 Due to the walls, and certain angles, much of the work cannot be seen. 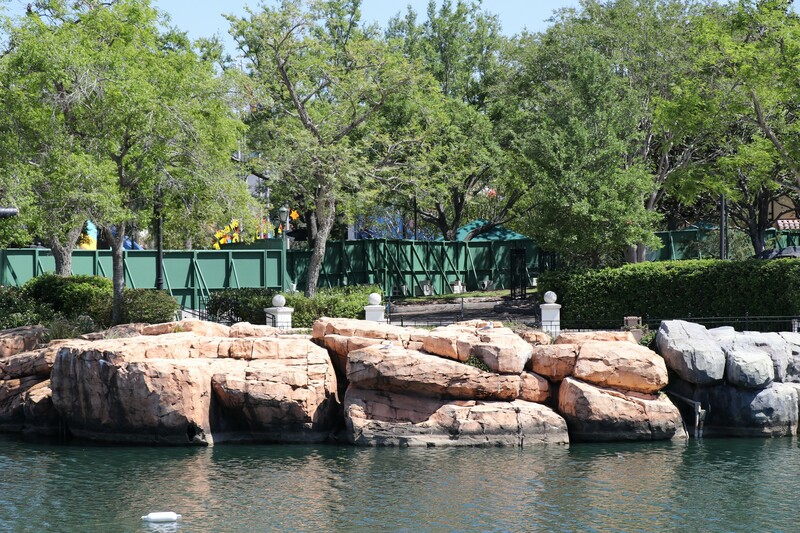 However, coaster supports have begun to show up and can be seen from certain areas in the Hogwarts Express queue line. 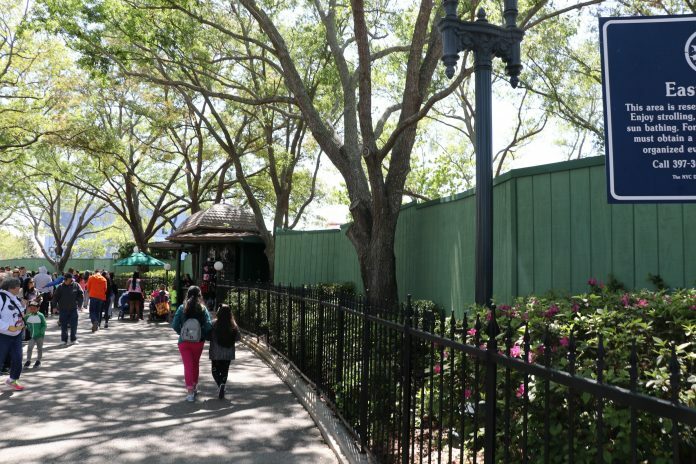 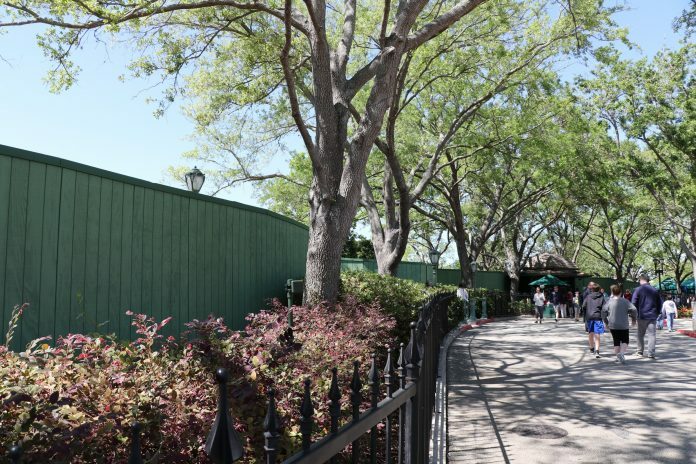 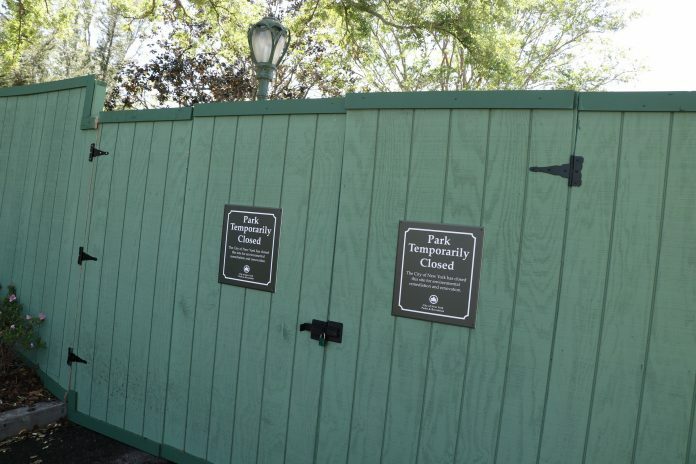 Since the walls have been extended, the thestral carriage seen at the Hogwarts Express exit has been removed. 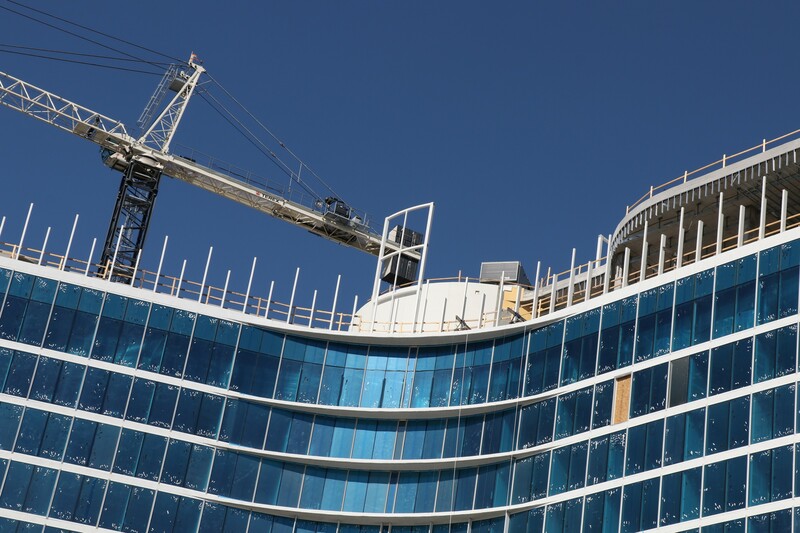 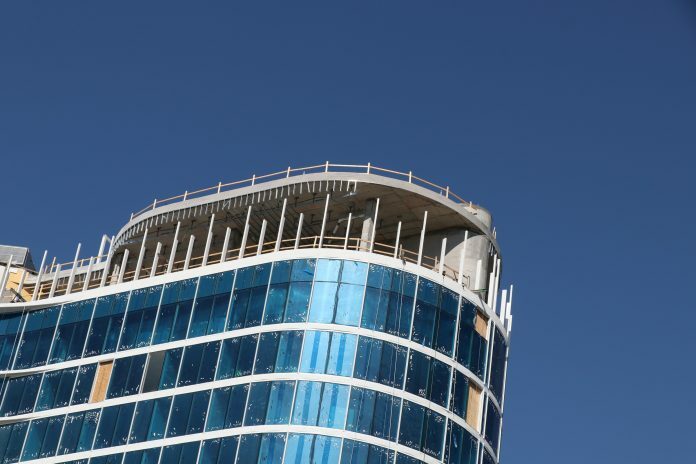 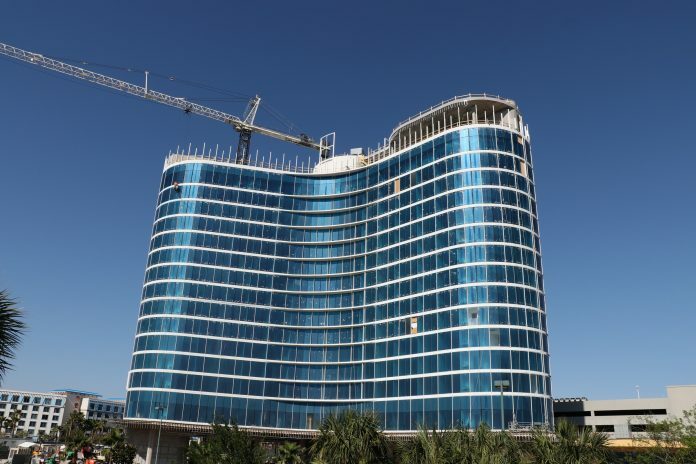 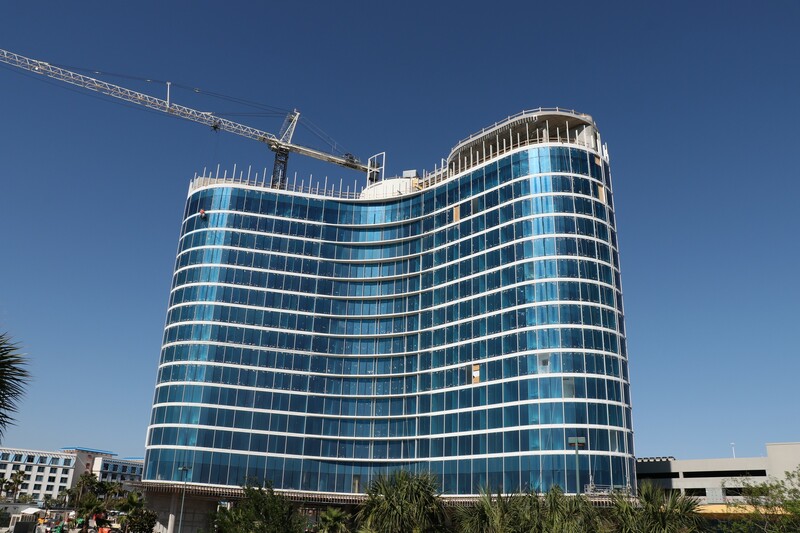 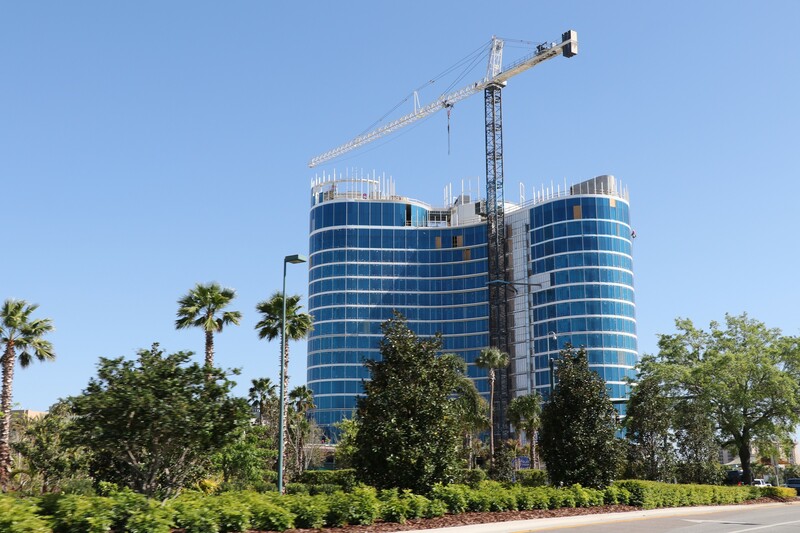 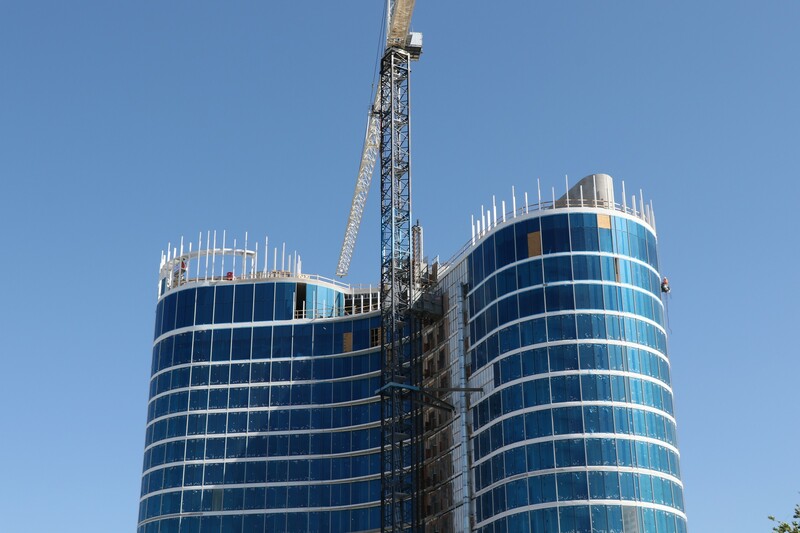 The Aventura Hotel is set to open in 5 months, with the final top floors finishing construction. 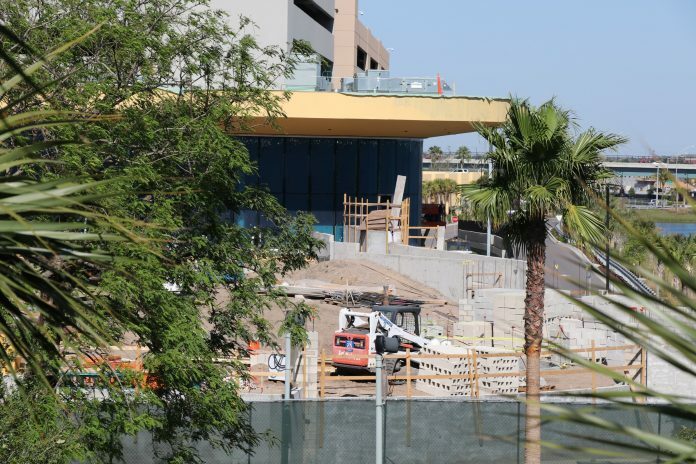 The pool area is also starting to come together, as much of the concrete has been poured. 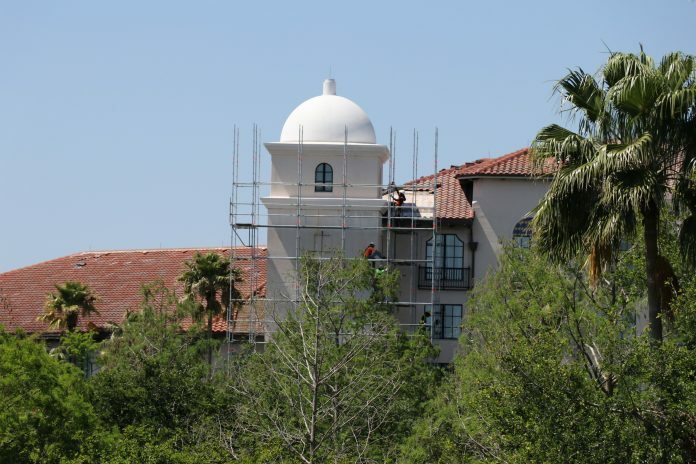 The hotel is still scheduled to open in late August. 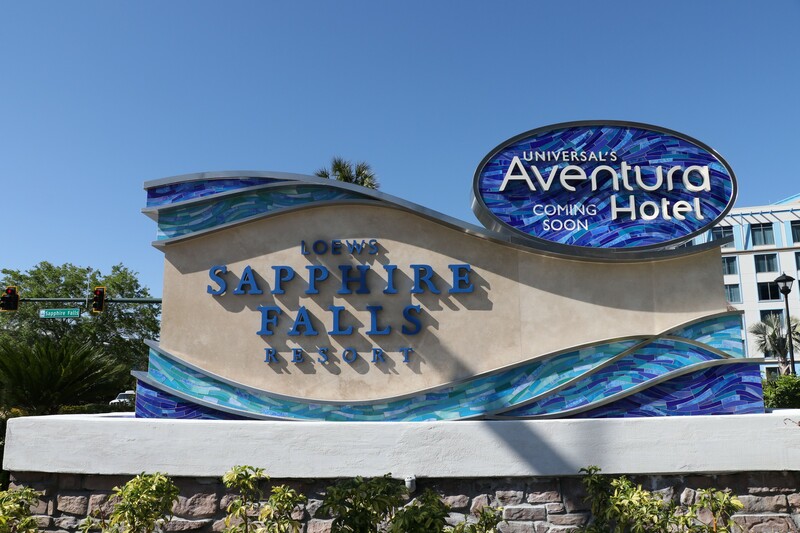 Universal also installed a new dual sign for Sapphire Falls and Aventura. A section of the Hard Rock Hotel is currently undergoing refurbishment. 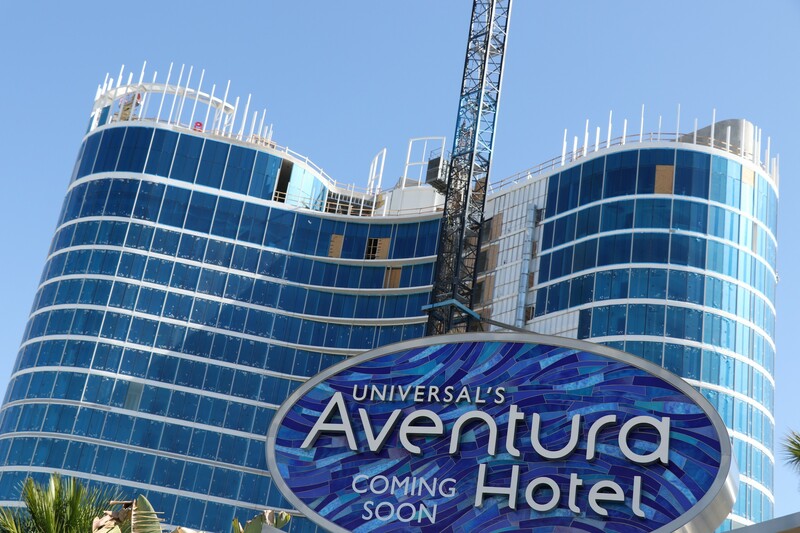 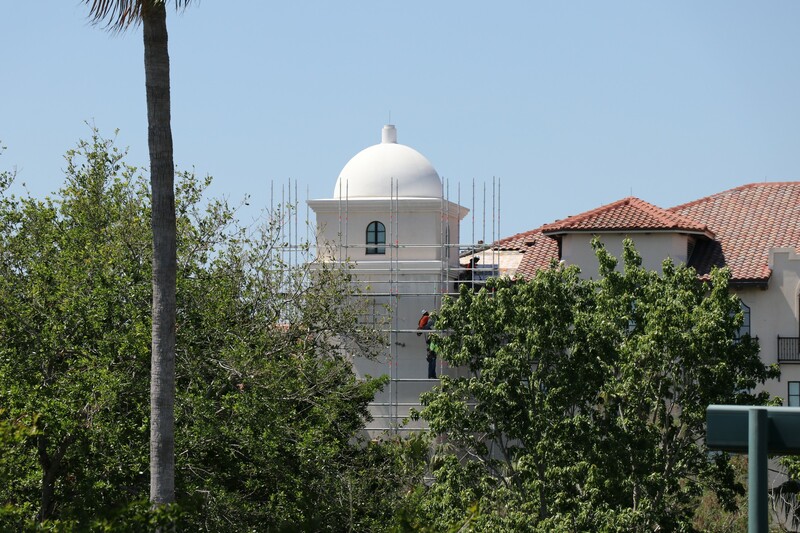 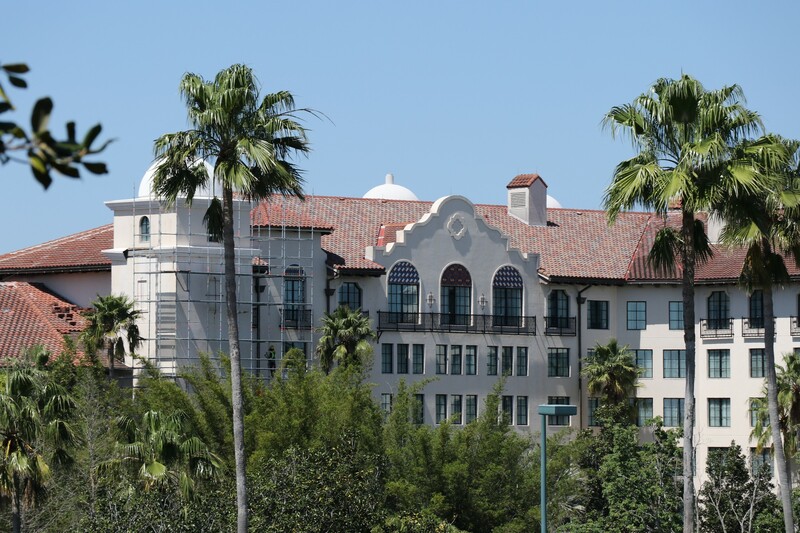 We are unsure if this is just a minor refurb, or if Universal plans to do the whole hotel.